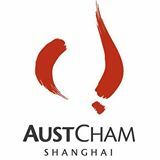 On Tuesday night our Partner Owen Caterer presented at an event jointly hosted by the Australian Chamber of Commerce Shanghai and CPA Australia. 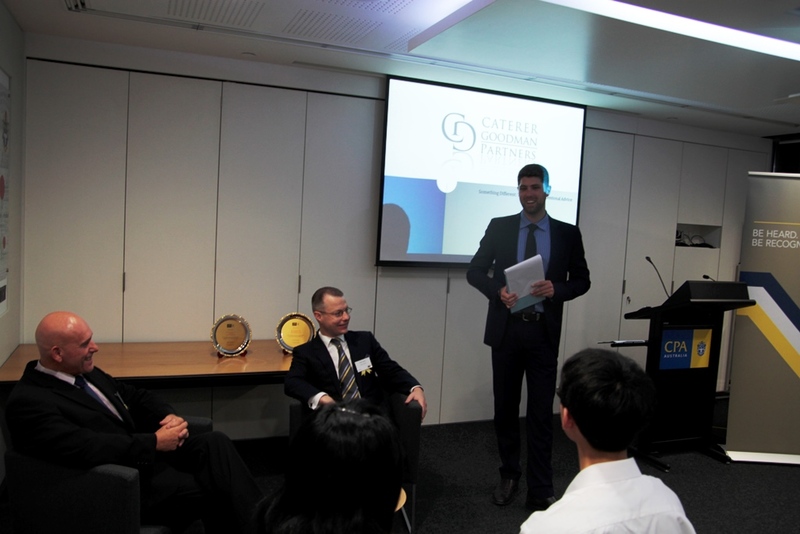 The event was Repatriation Planning: What you need to know before you go home? 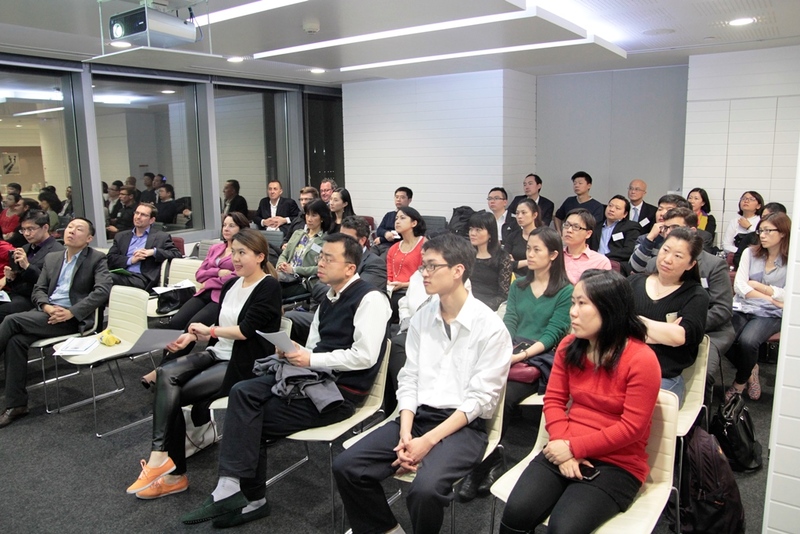 The evening was a strong success with around 35 attendees with ultimately standing room only at the event. 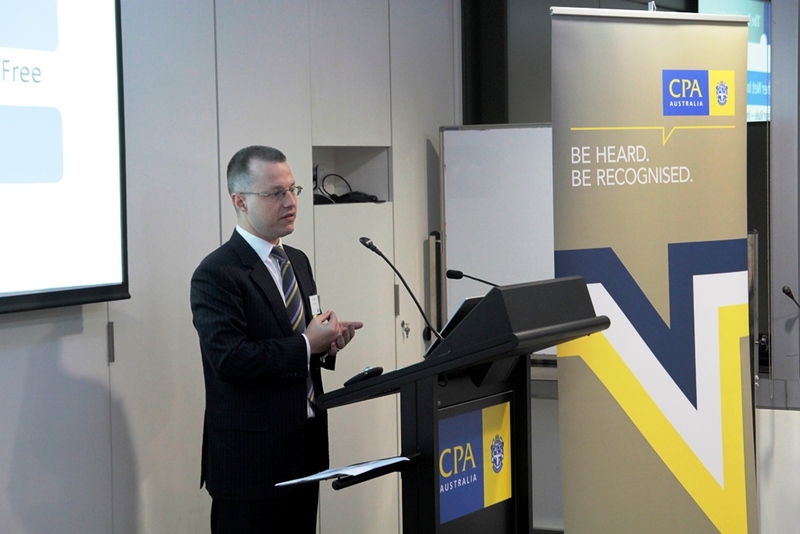 Several questions were asked around testamentary trusts, the exact day you become tax resident when you return to Australia (hint – it might be the first day home depending on your individual circumstances and not 180 days as many people mistakenly believe). The discussion about how whether you should have one will or a will for each country, and how they can work together was also enlightening. 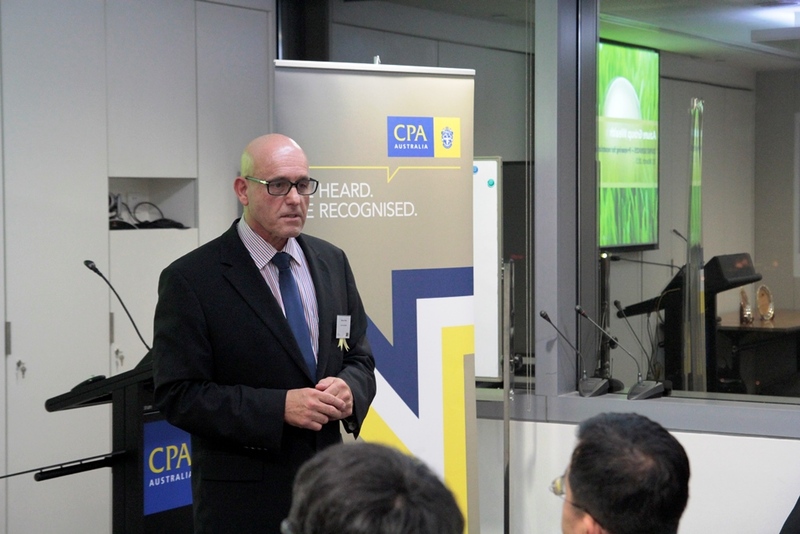 In particular I’d like to thank Suzy Kettle and Nelson Gamble from the Australian Chamber for their support and also Gavin Zhou from CPA Australia for his help in organizing the event and playing a wonderful role as host. We are looking forward to doing something similar again later in the year.